Before there was HTML5, Flash, and even web browsers, there was the wonder that is the BBS. If you’re too young to remember what a BBS is, it stands for Bulletin Board System, and was the way that most of us got our start on the “Internet”. 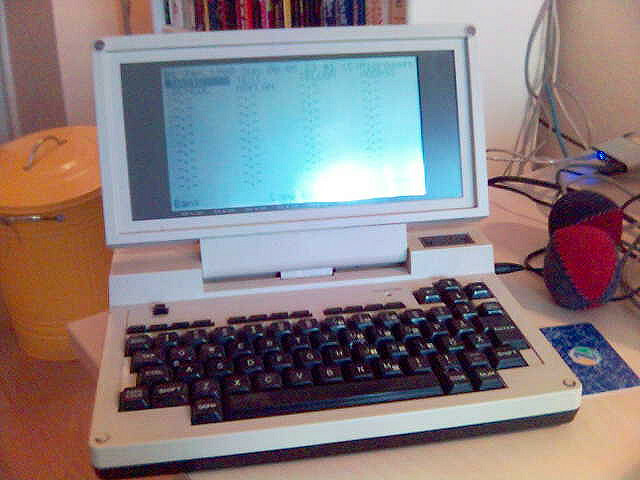 Using terminal software, you’d dial a number that would connect to the BBS, which usually had only one or two phone lines, which made interacting in real-time nearly impossible. One brilliant developer has put together an emulator of one such terminal, which “logs into” a somewhat functional version of Google. This thing is complete with modem sounds that will bring you right back to 1989. If you’re ready for a walk down memory lane, or want to show the “kids” what the Internet used to be, head on over and have a play.